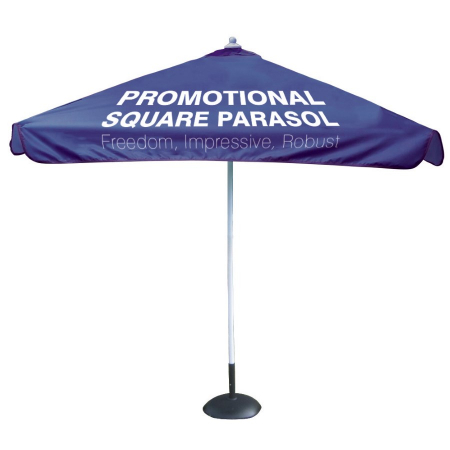 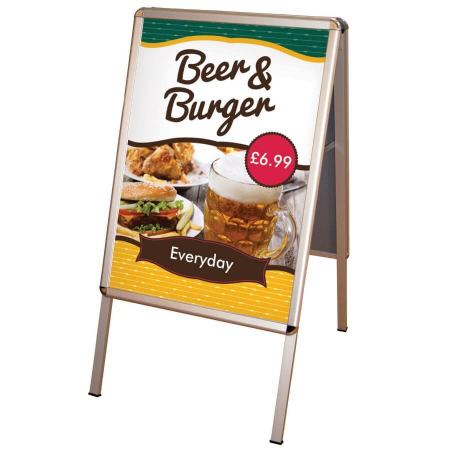 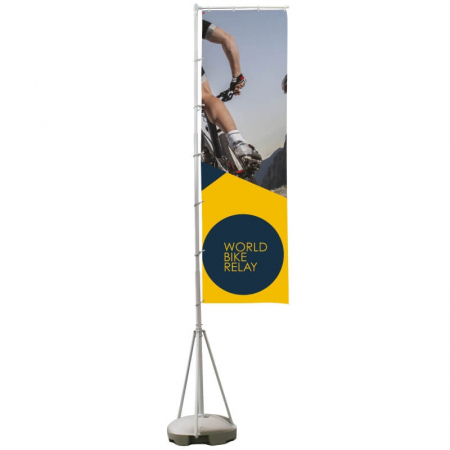 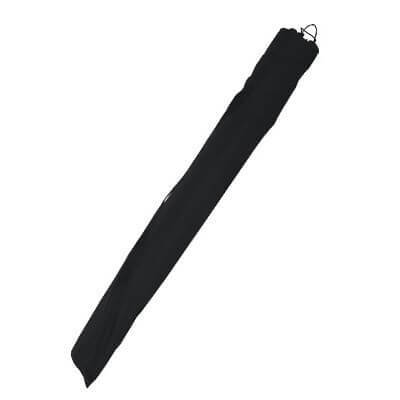 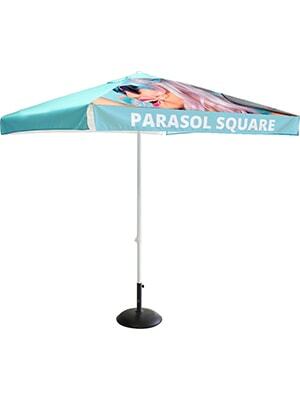 The square promotional parasol includes fabric print of your branding for maximum impact at outdoor events. 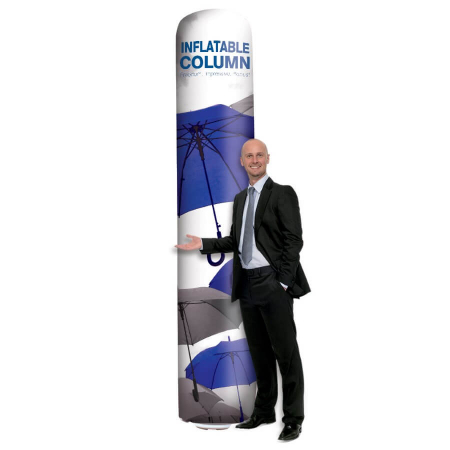 Promoting your brand and delivering your message whilst offering shelter from the elements. 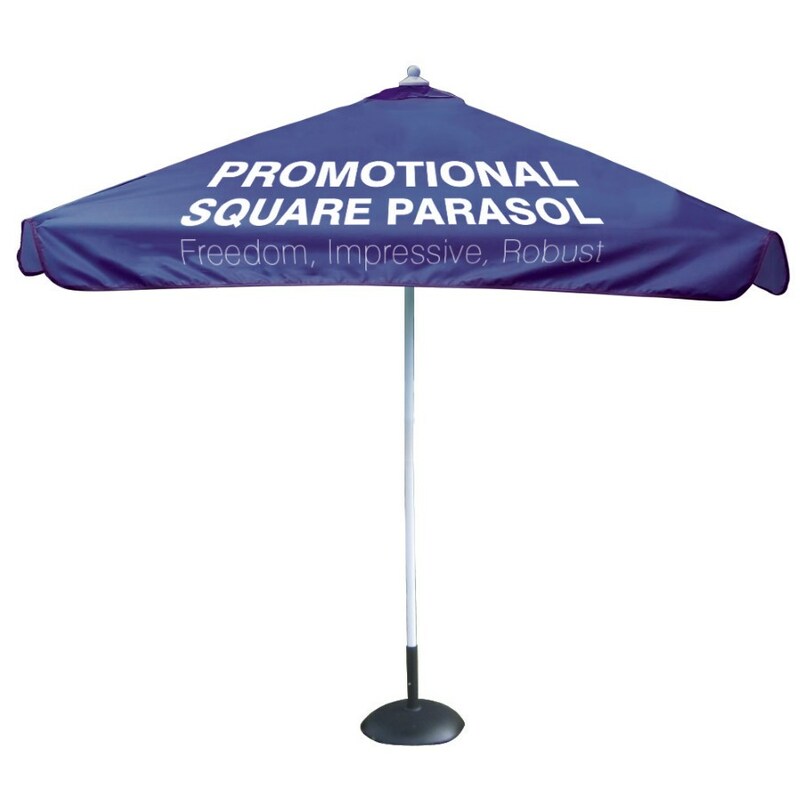 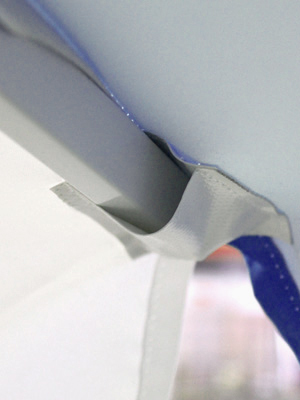 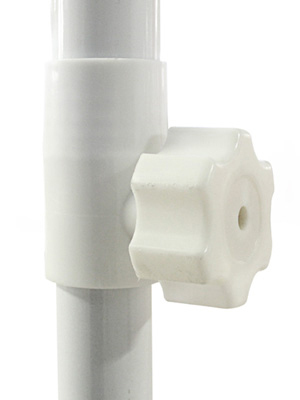 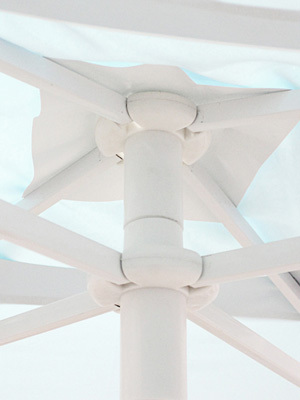 If required, we also offer a 20kg base to allow the parasol to stand on its own. 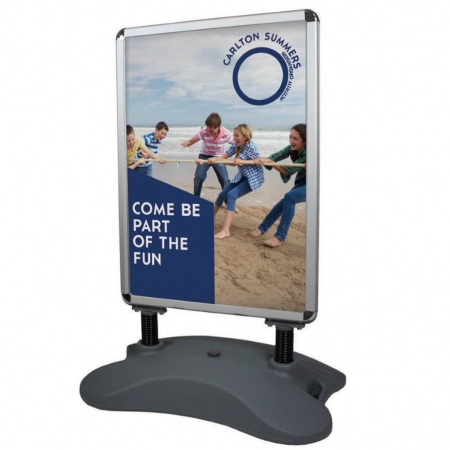 Find out more about our graphic design service or contact us on 01793 613088 to discuss your requirements.